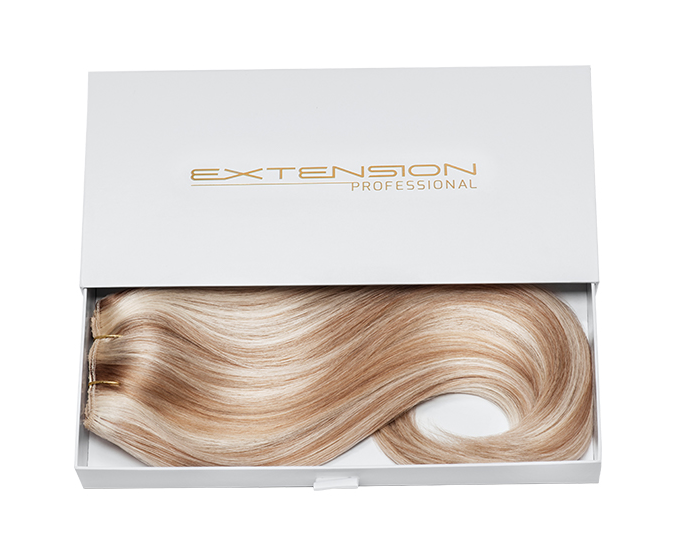 Extension Professional is a luxury hair extension brand offering superior quality 100% human clip in hair extensions created by London hair extension specialist, Louise Bailey. If you are looking to buy clip in hair extensions in London, look no further than Louise Baileys clip in human hair extensions range which is available at Extension professionals on line store. If you would like to go look at our clip in hair extension range in person, your can pop into Harrods Hair & Beauty for an appointment or Duck & Dry (Oxford Circus) where stock is held. If you need help with colour matching please send us a picture of your natural hair to claire@extensionprofessional.co.uk and we can help your choose the perfect colour to give you a seamless blend with our clip in hair extensions. Extension professionals clip in hair extensions come in many different colours and blend perfectly with the natural hair. They are quick and easy to apply and give you the hair you have always dreamed of. These clip in hair extensions can be styled and washed with irons curlers tongs just like normal hair giving you thickness and length in an instant. Clip in hair extensions are the best option for someone who wants longer or thicker hair for a special occasion they should not be used as a way of permanently extending the natural hair. The reason for this is you should not sleep using clip in hair extensions as they have around 3 to 5 small clips that run along the weft and these will rub on the scalp during night time and make it sore and cause the hair to thin whilst moving in your sleep so they must be removed at night. 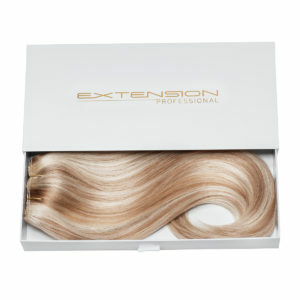 The Extension professional brand was founded by Louise Bailey and has been worn by many celebs beauty bloggers and super stars. Extension professional now sells its clip in range. 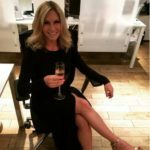 If you are looking for a more permanent way to thicken or lengthen your hair please visit louise’s other website www.hair-extensionslondon.co.uk where she offers a wide range of other ways to lengthen and thicken the natural hair. If it’s a less permanent fix you require for that special occasion look no further than to buy clip in hair extensions online here. 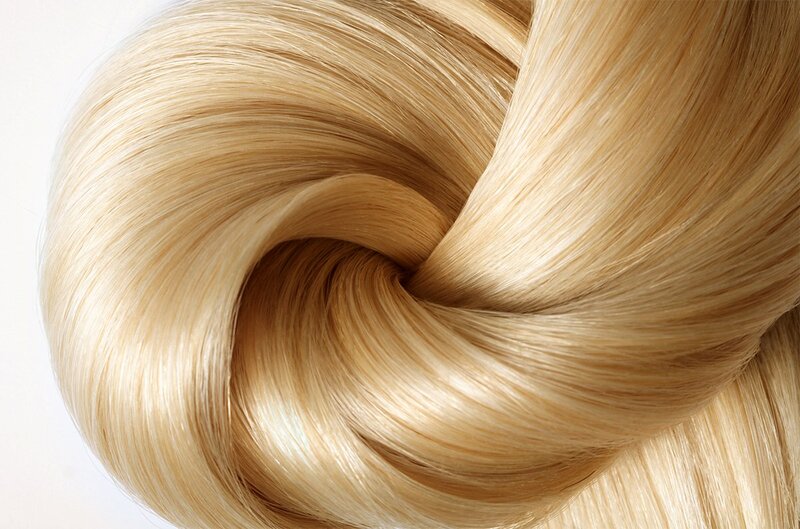 Why choose our clip in hair extensions? 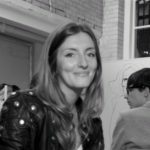 Company founder Louise Bailey has spent many years sourcing and developing the finest products and hair. 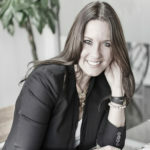 She is constantly looking for new and innovative products for our clients. 16 inches in length and weighing 160g. Blend perfectly with natural hair, with no lumps or bumps. Achieve volume, extra thickness and ‘swishable’ length with a natural finish. Stocked by Harrods hair and Beauty and Duck & Dry (Oxford Circus). I adore Extension Professional – they are such amazing quality. I have used them for several years and I don’t think I could live without them! I would recommend these extensions to everyone – they’re the best in the business. I have been seeing Louise Bailey and using the Extension Professional products for the past 6 years. I am regularly complimented by hairdressers saying what great quality the extensions are. Louise is on my speed dial! Having tried clip-in extensions before I wasn’t a regular user for all the reasons that everyone is put off: too time-consuming to apply, uncomfortable to wear and with an often less-than-pleasing aesthetic outcome. Extension Professional’s clip-in extensions are the opposite of this. So quick and easy to apply in just two pieces, they are almost impossible to get wrong, with the result that I wear them at least a few times a week to events or just when I need a little boost. I like that they can be worn wavy if air dried to fit in with my natural hair, but are also super easy to tong or straighten. I’m a complete convert. So Louise_Bailey rules at hair. Thank you to her and Extension pro for giving me a perfect barnet. 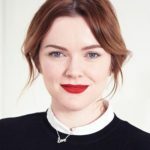 Louise is quite simply the mistress of clip-in extensions, she quelled my anxiety about them looking fake and proved that clip-ins can look not only completely authentic, but incredibly luxurious too. Extension Professional clip ins were the perfect fit for my wedding day. I have worn clip-in extensions for years but none have compared to Extension Professional. The two wefts transform my hair in minutes into a longer, thicker, glossy look that I would never had been able to achieve before. I also love the luxury packaging, which makes them easy to store. Selecting your colour was really simple too and I didn't need to have them cut in my hair as they were pre cut to naturally blend into my own hair. After years of wearing clip-in extensions I was nervous about having bonded extensions. You hear and see so many horror stories. The result was incredible. The bonds were so neatly and perfectly done and the effect so natural that I've had them for every holiday since and they last for months. After years of wearing clip-in extensions I was nervous about having bonded extensions. You hear and see so many horror stories. The result was incredible. The bonds were so neatly and perfectly done and the effect so natural that I've had them for every holiday since and they last for months.